Life doesn't get easier, you're just getting stronger! So! Break the old pattern and create a new and better one!! This is our first installment of Linear T-shirts, based on our recurring pattern we use in our products. 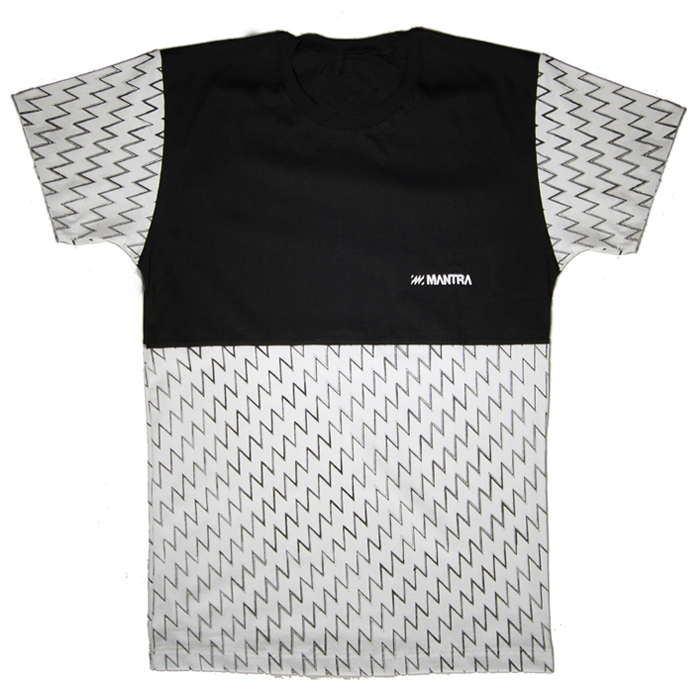 MANTRA Linear T-shirt is constructed from 100% cotton, featuring water based print with matching embroidered MANTRA logo on chest. T-shirt is also available in Black/Gray.